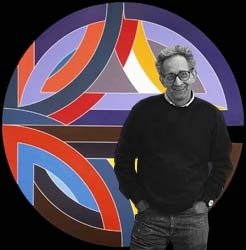 As a boy growing up in Malden, renowned artist Frank Stella remembers passing his time at the Malden Public Library and playing outside with friends along what is now the Northern Strand Bike Trail. Stella, who was born in 1936, left Malden for New York City in 1958 after graduating from Oberlin College and never returned, making his mark on the art world with his abstract paintings, sculpture, and geometric designs. His work has shown widely throughout the world, including the Guggenheim and Museum of Modern Art in New York City. On March 18, 2014, Stella returned to the area to accept an award from WalkBoston for the Walkability Initiative propelled by Malden resident Sharon Santillo in collaboration with Mayor Gary Christenson. 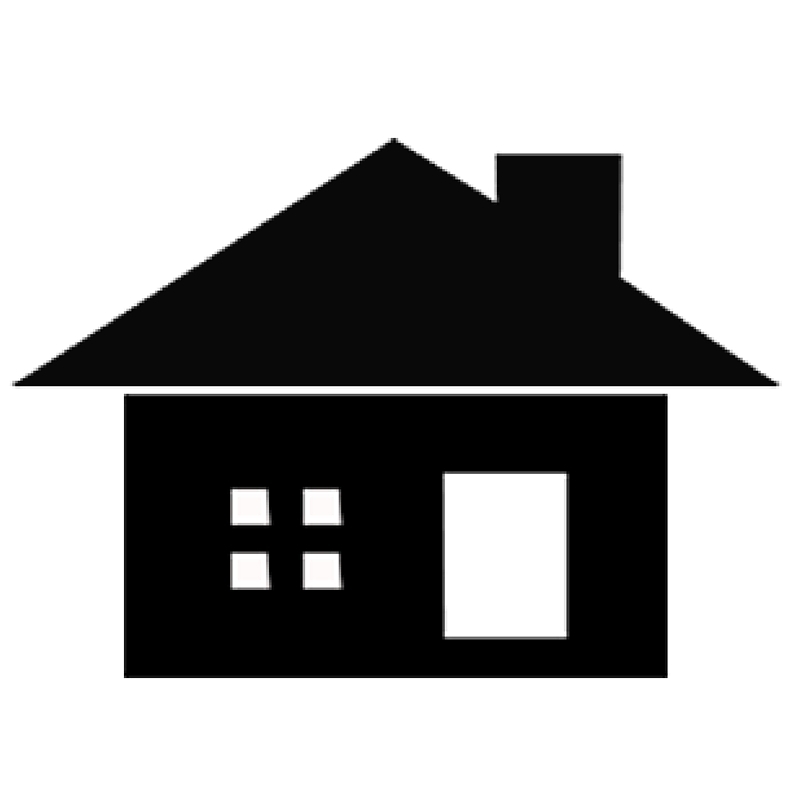 Stella’s artwork is incorporated in the wayfaring signs that promote walking in Malden. 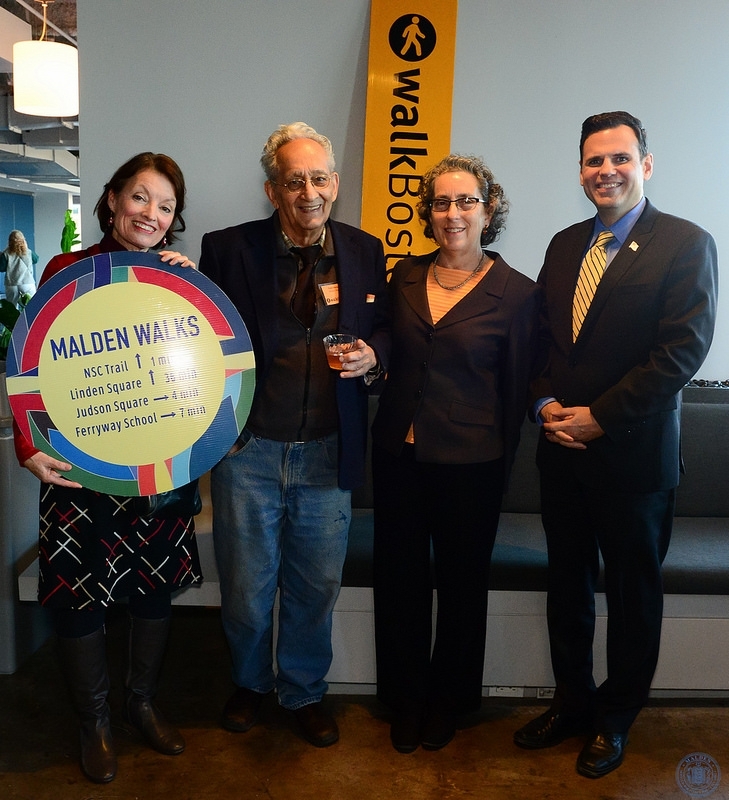 WalkBoston, which awarded the trio (Santillo, Christenson, and Stella) with the organization’s “Golden Shoe” award, noted that Malden’s walking initiative was the first to combine walkability with art. Wendy Landman, WalkBoston Executive Director; and Gary Christenson, Mayor of Malden. The award ceremony was held at the Microsoft NERD Center (an acronym for New England Research and Development) at the Massachusetts Institute of Technology. M.I.T. holds several of Stella’s works in their gallery collection including a permanent four-wall collage installation, entitled Loohooloo, in the Stella Conference room. A Malden contingent of Frank Stella art fans, and members of the Mayor’s office, was there to greet Stella at the event. 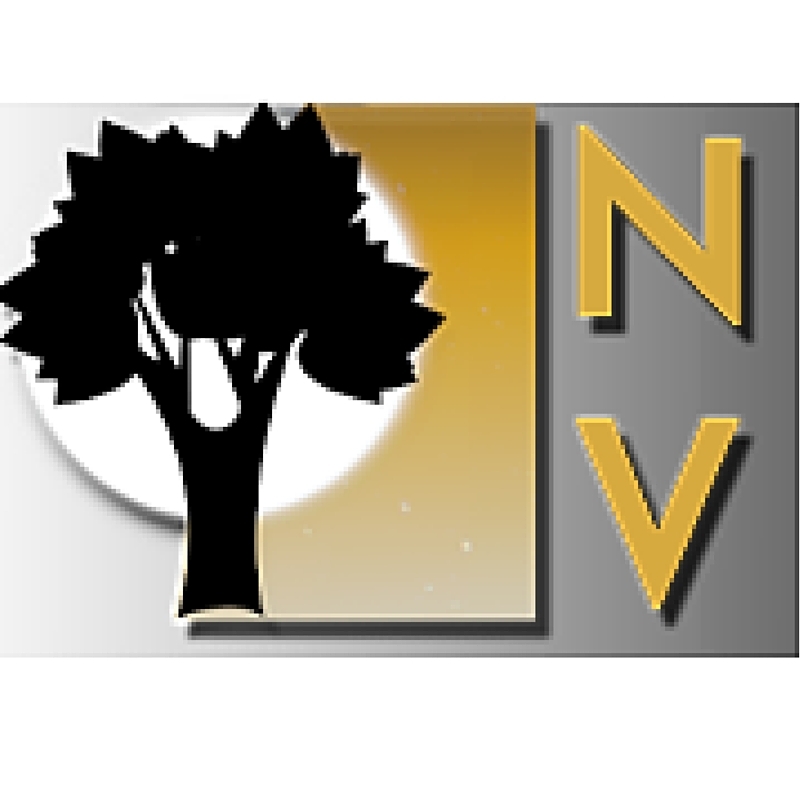 MATV, with the help of volunteer videographer Dimitry Legagneur, was there to capture the event and recorded this interview with the artist.